30 Years of Clean Up Sydney Harbour! Check out our celebration around the harbour here! #CleanUpSydneyHarbour! 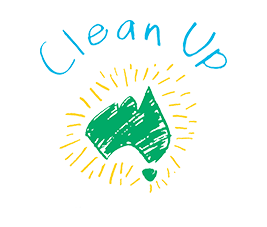 Thirty years ago, in 1989, the very first Clean Up Sydney Harbour event was founded by Ian Kiernan AO. It went national the following year, and now this community event has become one of the world’s largest environmental campaigns spanning 130 countries. 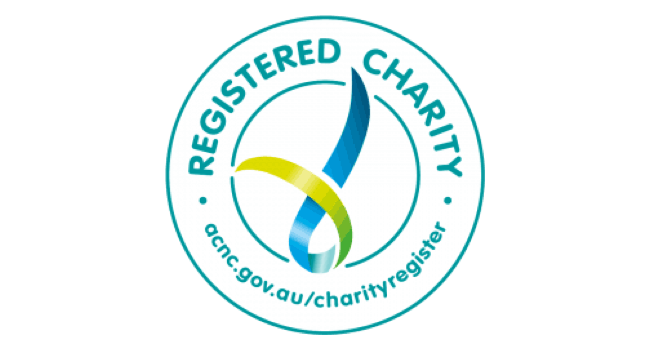 On March 3 2019 we celebrated 30 Years of Clean Up Sydney Harbour.